and high quality of the products.Now both of the companies have the export licenses. 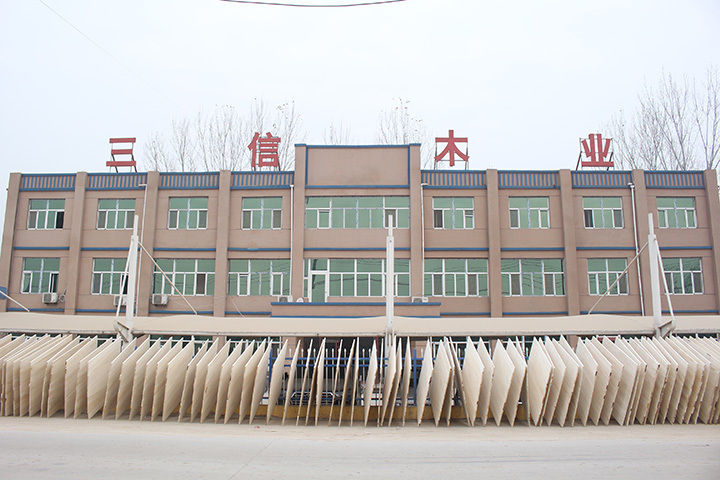 which are very good for making furnitures,decoration,coffins,snowboard cores etc. 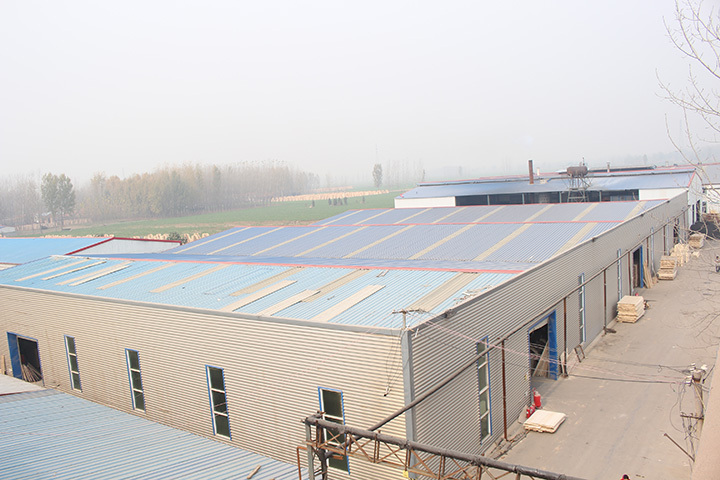 rich resources and our price is very competitive. coutries like Europe,the US,Japan, Malaysia, Vietnam,Middle East etc. a good and long term cooperation relationship with friends all over the world.